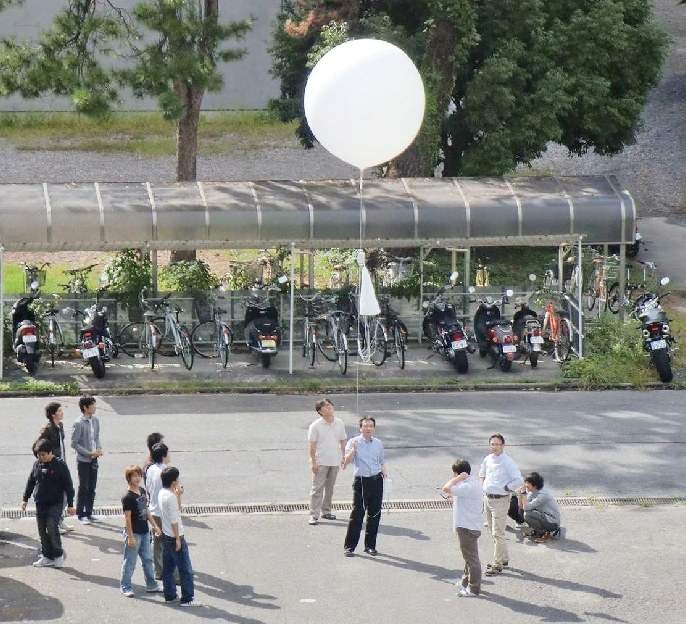 This section supports research on the phenomena, analyses and model building focusing on the interaction among the atmosphere, the hydrosphere and human activities. 1) Evaluation of basin wide variations of hydrological disasters based on the climate change in the 21st century. 2) Development of precipitation forecasting methods using the latest polarimetric weather radar observation. 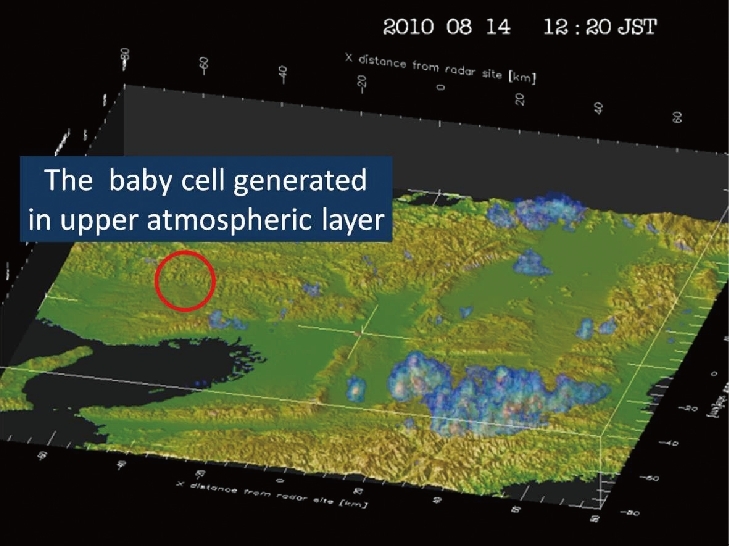 3) Early detection of baby cells in the upper atmospheric layers using a X-band polarimetric radar network. 4) Analysis of worldwide extreme rainfall characteristics by meteorological satellite observations and concept making for the abnormal rainfall events corresponding to the basin characteristics and the human sphere. 5) Analysis of the relationship among rainfall distribution, topographical laws of river basins and rainfall runoff mechanisms. 6) Flood and pollutant control for water environment conservation by radar information.